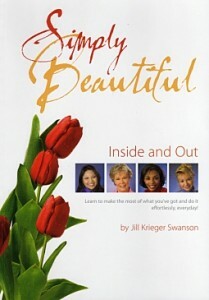 Simply Beautiful Inside & Out is full of excellent ideas to help you reveal your natural external beauty and let your inner beauty shine – simply. Scarves continue to be a popular accent. 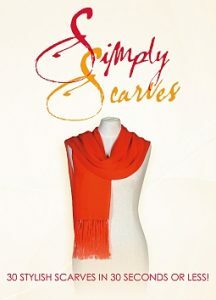 Simply Scarves gives you 30 ways to freshen up your summer wardrobe with color and style – simply and beautifully. Not sure what summer styles to buy? Check your closet first. You might discover an old outfit that needs a new accessory to make you feel simply wonderful when you wear it. Maybe it’s time to schedule an image or style coaching session, or maybe a closet consultation. We can do this in person or online. Learn more at www.jillswanson.com. 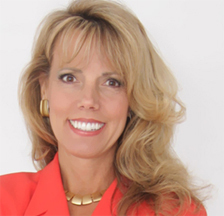 Jill Swanson, owner of Beauty Made Easy, style consultant, image coach, national speaker, and the author of Simply Beautiful Inside & Out, Simply Scarves, and Simply Closets.